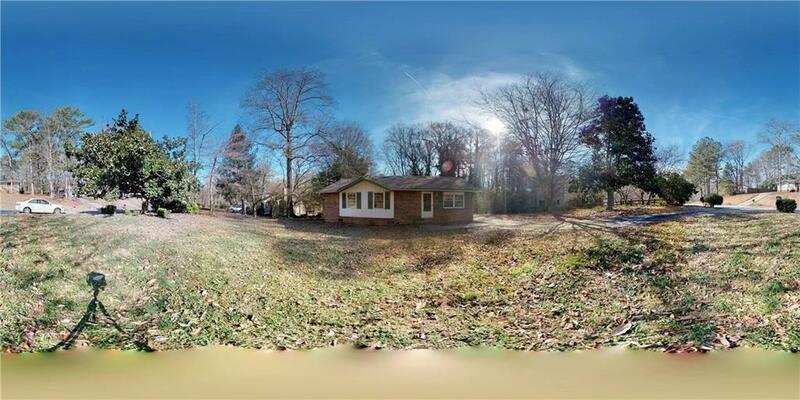 NICE 3 BEDROOM /2 BATH BRICK RANCH. 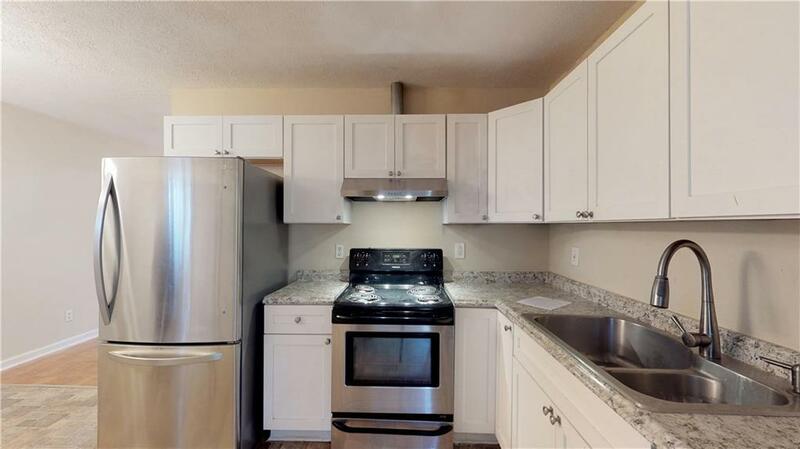 CHARMING KITCHEN WITH STAINLESS STEEL APPLIANCES. 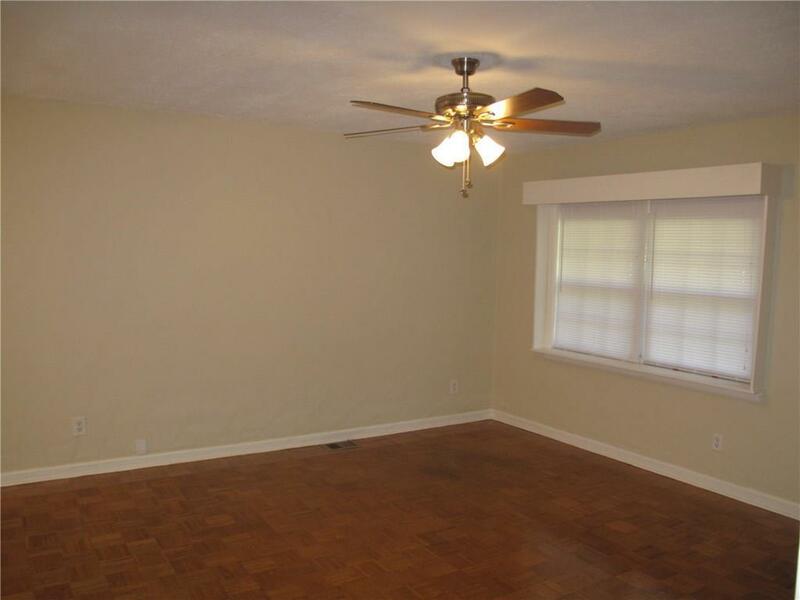 HAS A LARGE FAMILY ROOM WITH HARDWOOD FLOORS AND SEPARATE DEN. GOOD CLOSET SPACE THROUGHOUT. LARGE FRONT YARD WITH BEAUTIFUL MAGNOLIA TREES AND A PRIVATE BACKYARD. 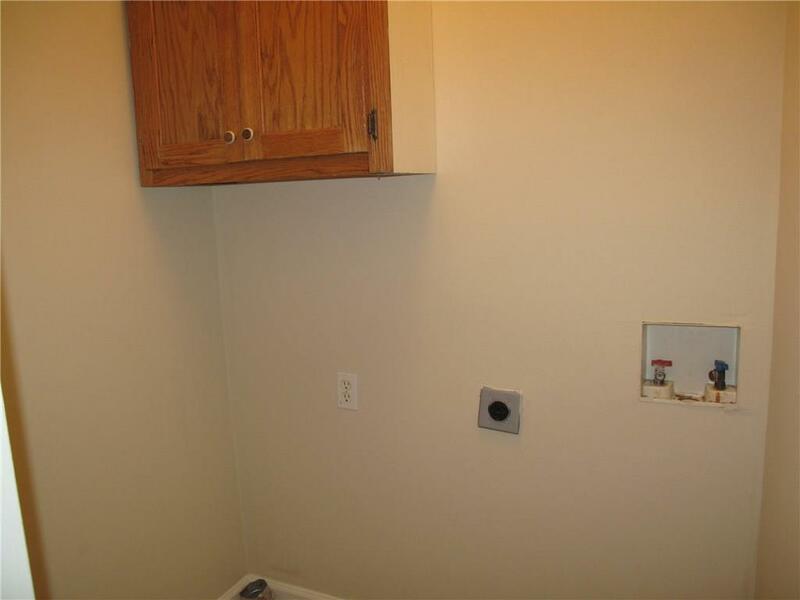 Sold by Rental Home Atlanta, Inc. Listing provided courtesy of Rental Home Atlanta, Inc.